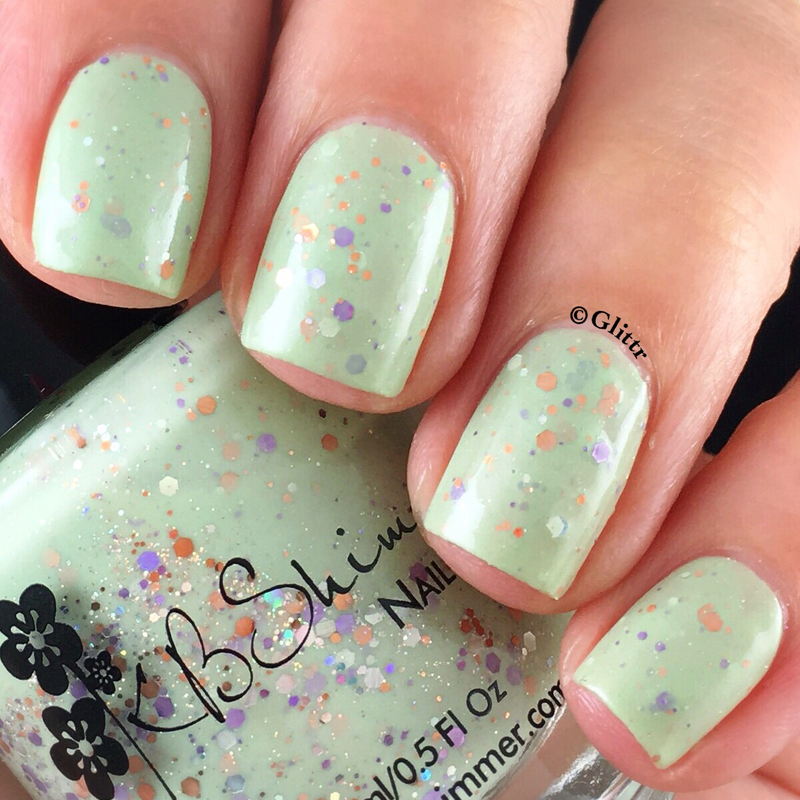 today I have swatches of two of the polishes from the upcoming KBShimmer fall 2016 collection to show you, as well as some goodies that were included in the swag bag from the Cocktails&Colors event. 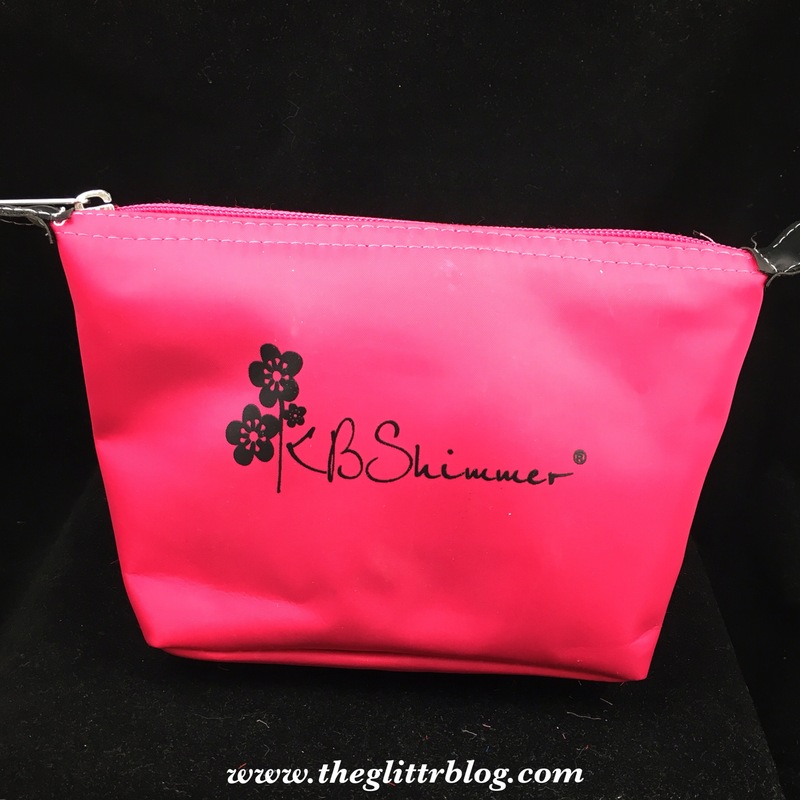 All the KBShimmer products came in this super cute little make up bag and it was full to the brim! There is the Clearly On Top Quick Dry topcoat, a raspberry vanilla cuticle cream that smells sooo good, as well as a mani bomb in the scent chai tea which I haven’t tried yet but am quite keen to use! There were also some different soap samples from her line which I also haven’t had the chance to try yet either 😦 as well as this cute purple bat glitter, which Christy will include with orders of the fall collection as long as supplies last! 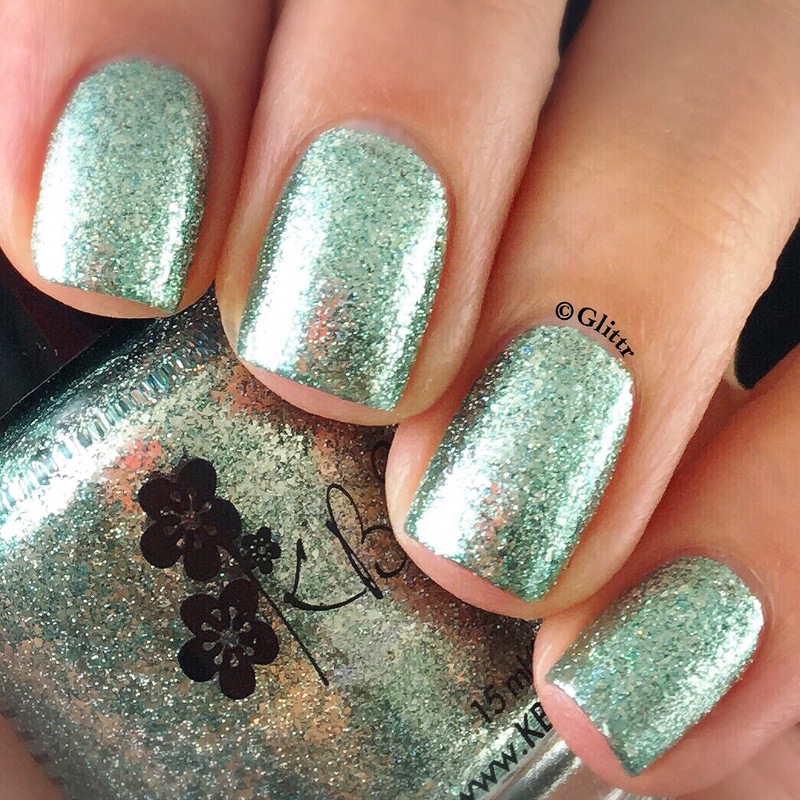 First up from the polishes I have to show you is Flake Me Home Tonight, which is a green flakie holo glitter which is opaque in two easy coats! I couldn’t capture the gorgeousness of this one in my picture, but trust me when I say it shines like nothing else! The other polish I received is Sage It Ain’t So, another green polish but this time a creme filled with purple and orange glitters. It’s really pretty and I didn’t have to do much fishing around to get any of the glitters on to my brush or my nail either! 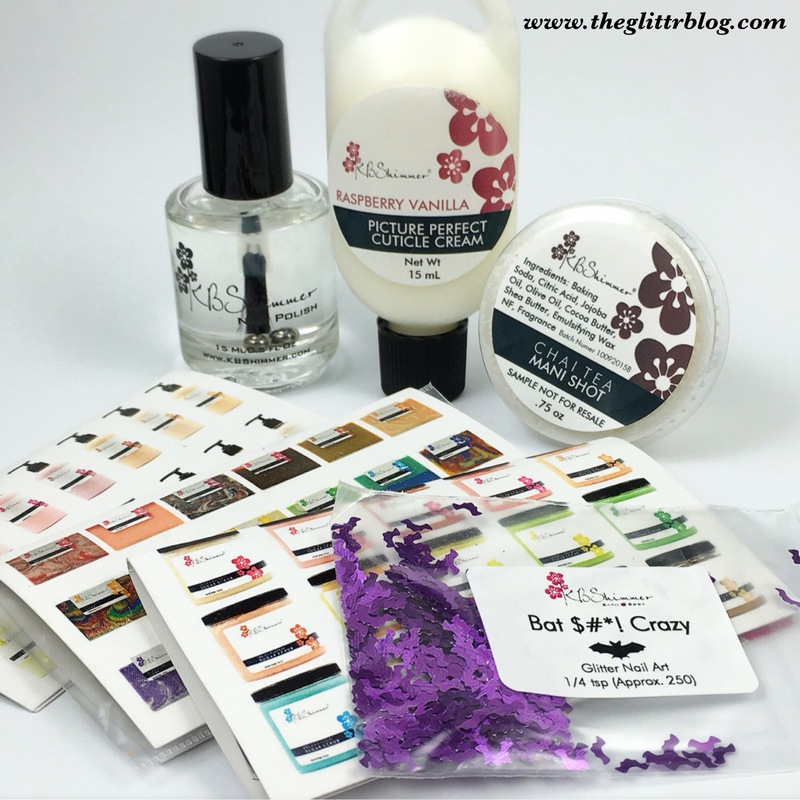 I hope you enjoyed my post on the products I had to show you!